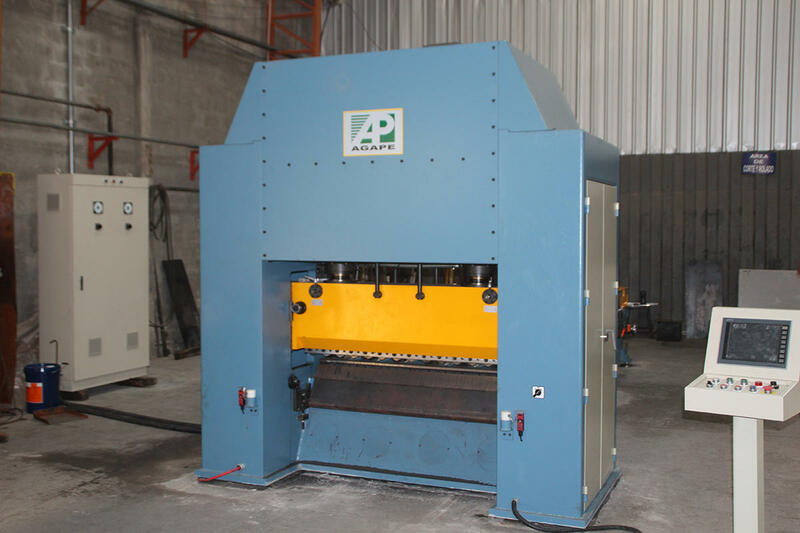 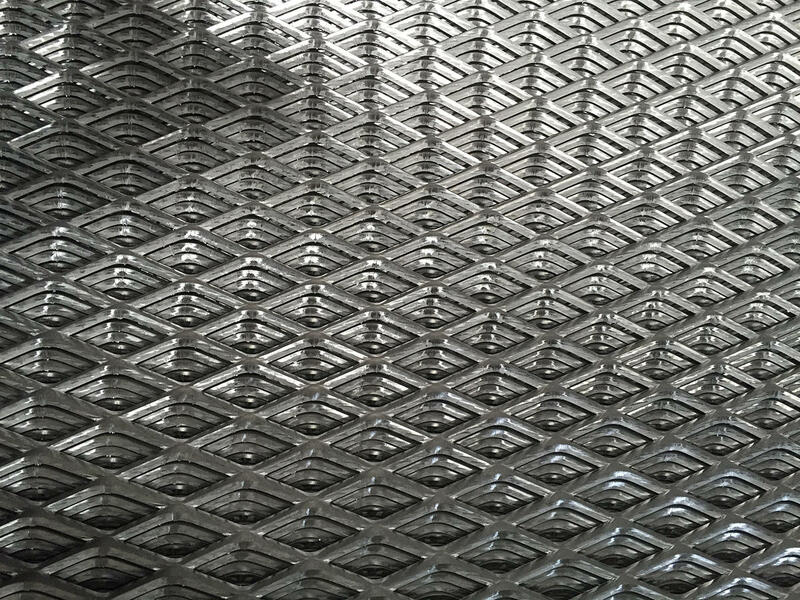 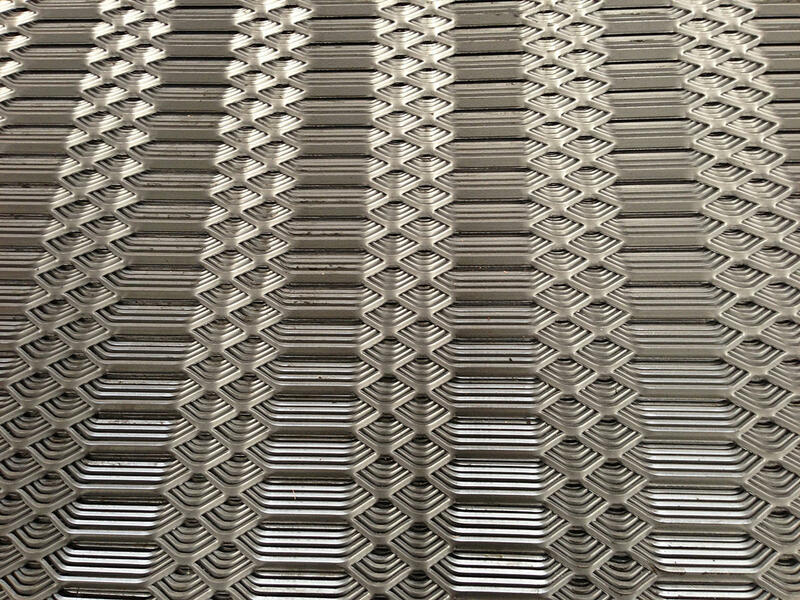 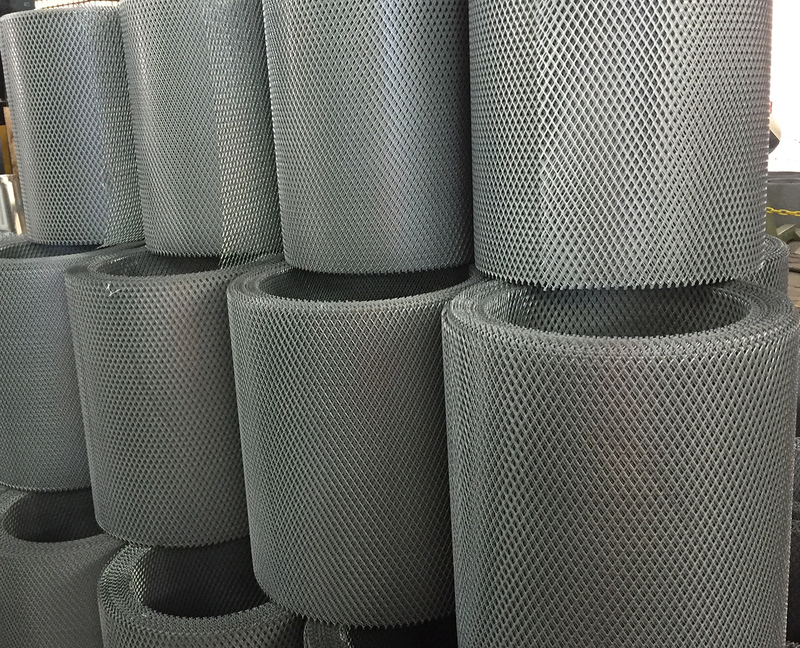 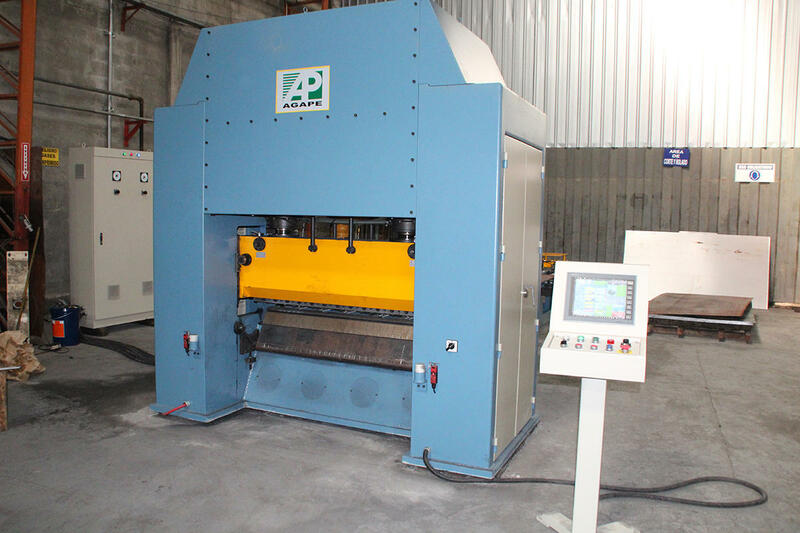 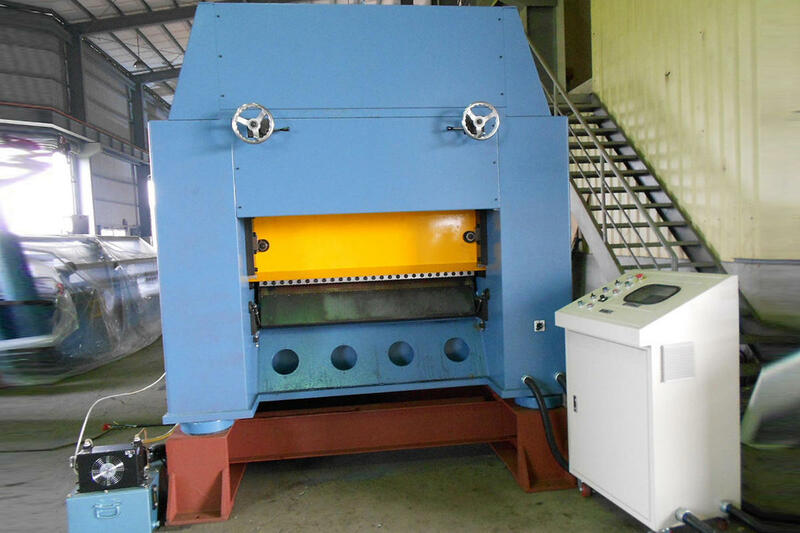 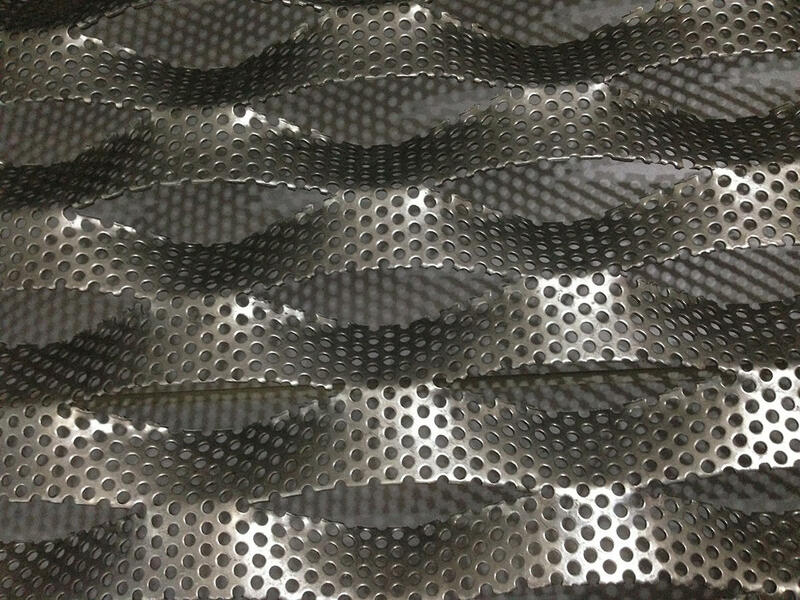 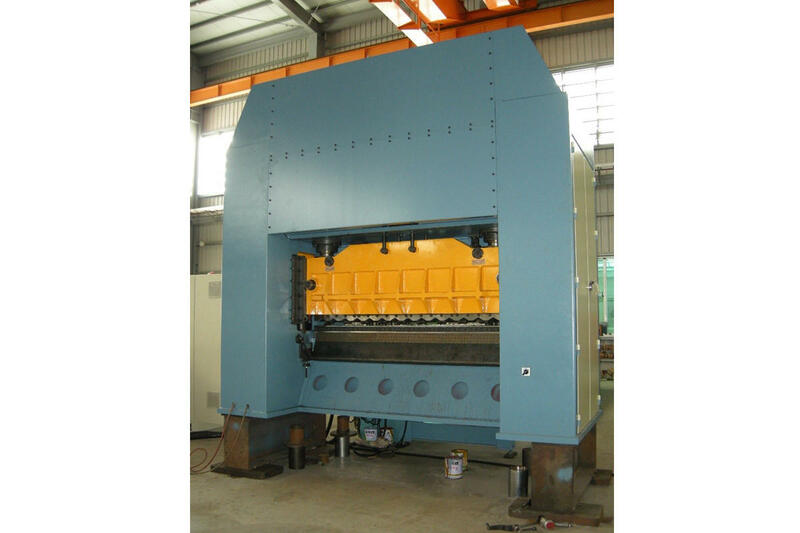 AG Expanded Metal Machine is used in the production of many applications such as filters, brake resistors, architectural creations and household items like ironing boards and range hoods. 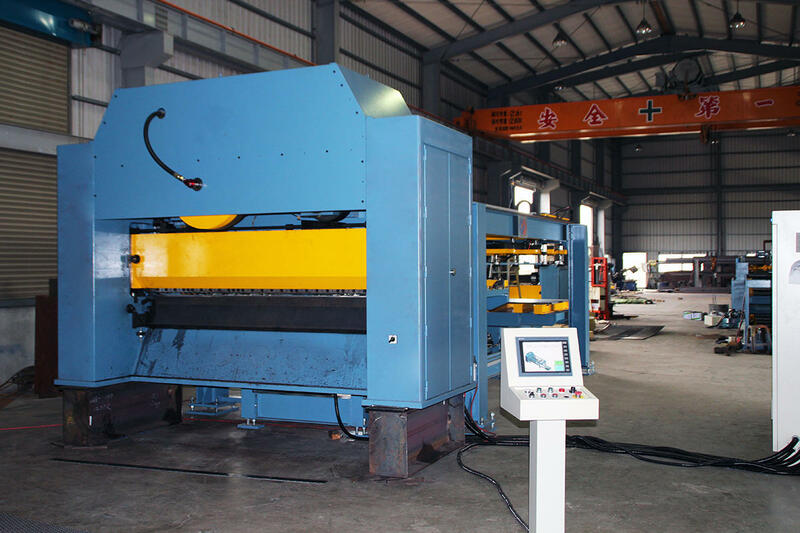 Our machines are satisfies different production requirements by supplying high quality customized machines according to your needs. 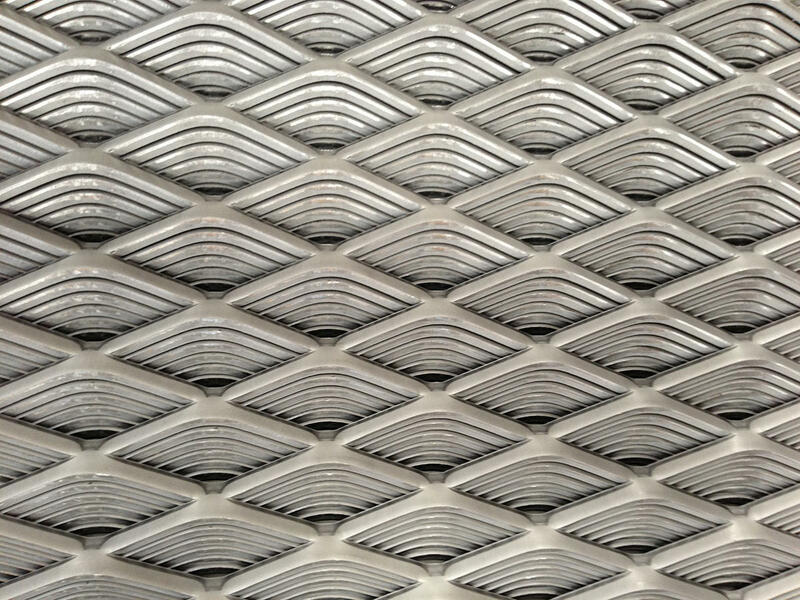 The speed of the small, high-speed presses can reach up to 1,000 SPM, we can expand steel sheets that are between 0.3 and 8 mm thick, accuracy is one of the most important factors when it comes to producing a perfect sheet of expanded metal. 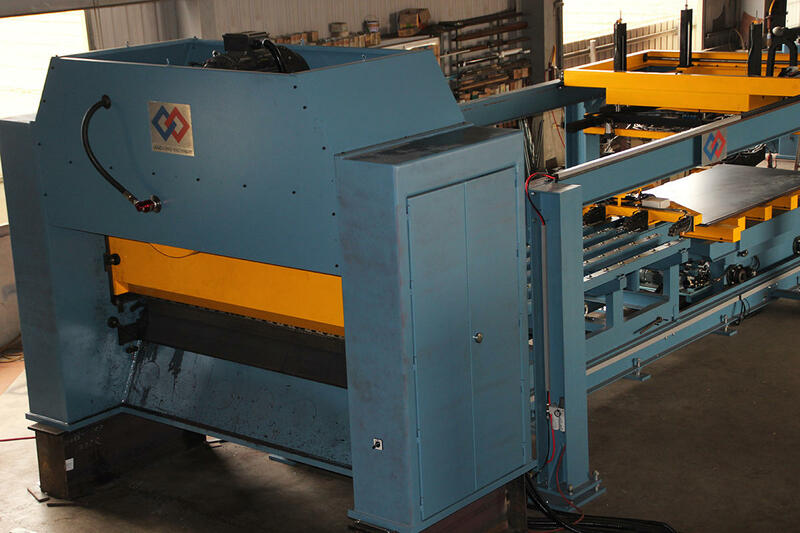 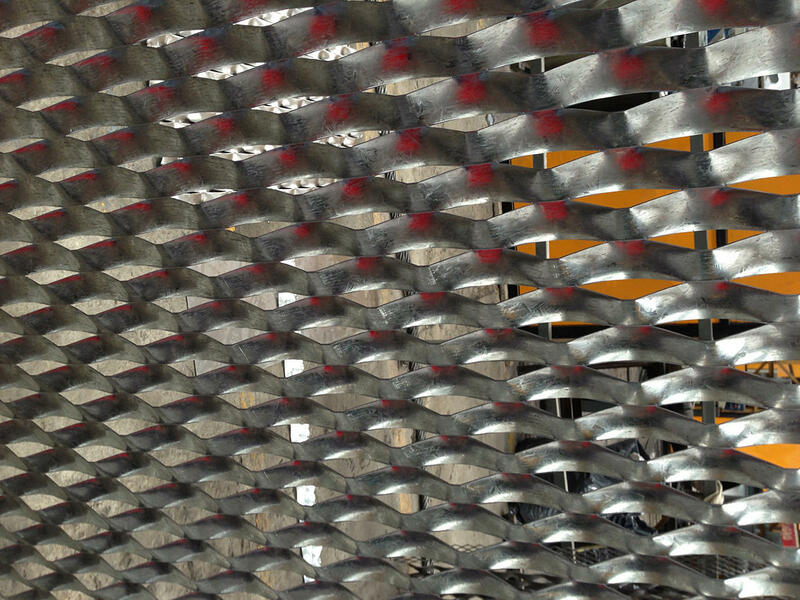 Depending on the client’s wishes, our expanded metal presses can be equipped with the following: an adjustable apron, an adjustable table, variable stroke, additional gripper feeder to minimize scrap when processing a series of sheets, an automatic sheet loader, and much more. 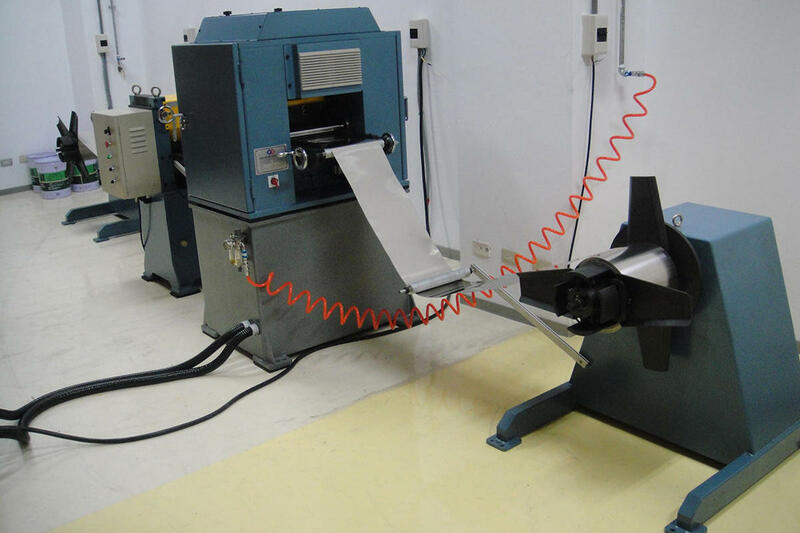 Servo drives, PLC and Touch Screen control. 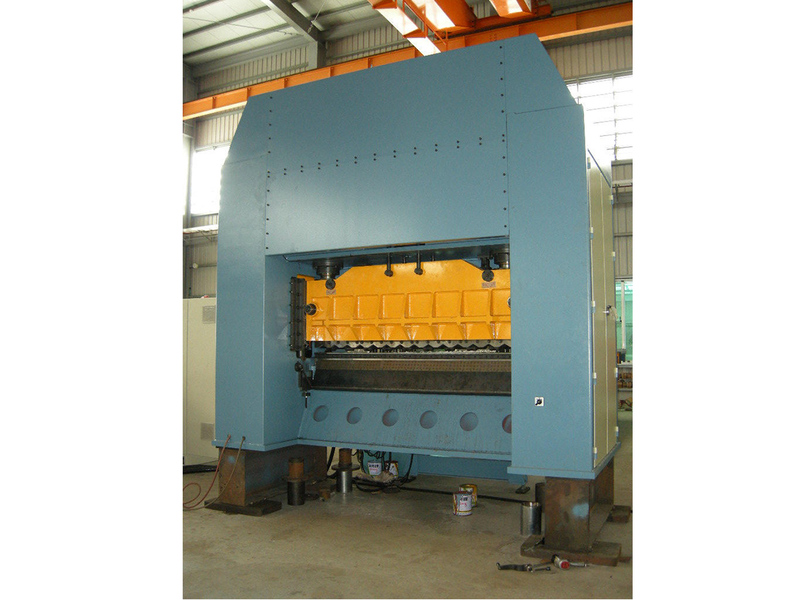 Working Width Available: 610mm, 750mm, 1000mm, 1250mm, 1500mm,1600mm, 2500mm, 3100mm. 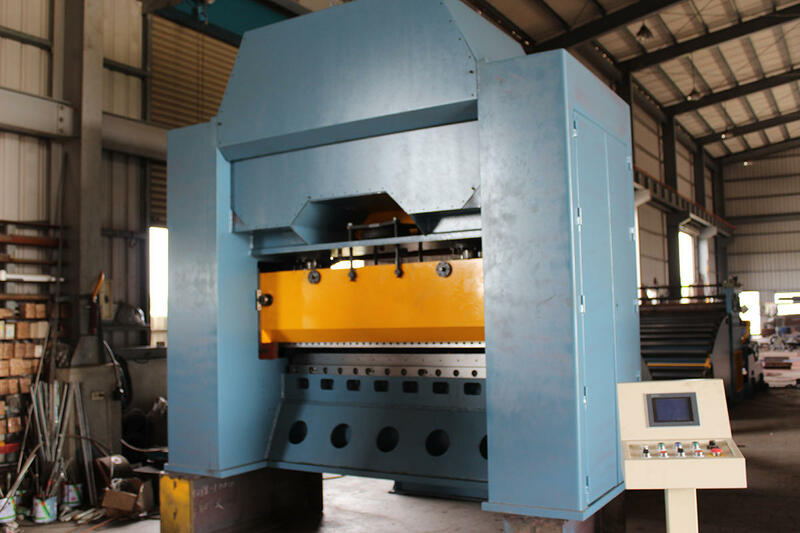 Machine Specifications can be designed as required!